Searching for the best place to get Florida Renaissance Festival Costumes? 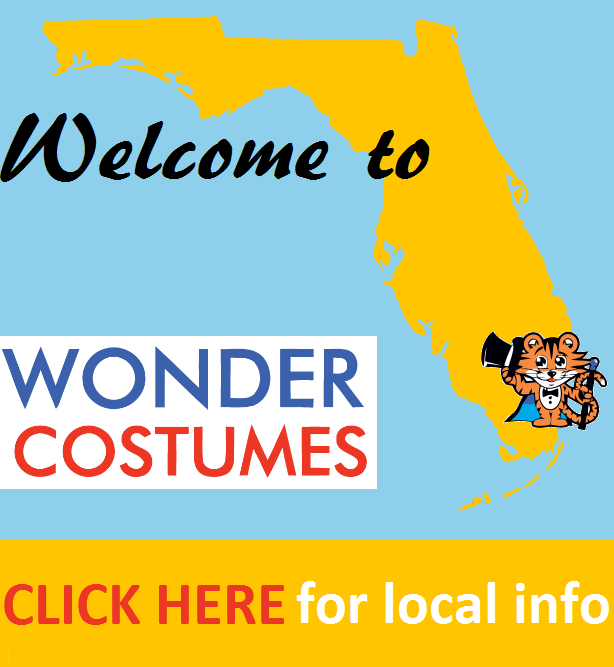 Based in Miami, FL., Wonder Costumes has everything you are looking for in Renaissance fair attire. We have been around since 2005 selling renaissance costumes from the 12th to the 17th century that seamlessly take you back in time to the days of Shakespeare. The Florida Renaissance Festival makes you relive the days of chivalry and honor and Wonder Costumes helps you dress accordingly. We sell traditional renaissance outfits for the entire family—from nobles to peasants. You can experience life in the clothes of any renaissance figure. The Florida Renaissance Fair is the perfect place to disconnect from the routine boredom of modernity and experience life as it was when every action and interaction had meaning. Let the experience fully transform you into a Renaissance woman or man and dress up in classic attire from the time period as you embrace your artistic, poetic, equestrian or noble side. For males, there are various renaissance costumes to role play. You can dress up as a valiant knight in shining armor or in a simple noble warrior tunic and hood. If aristocracy runs in your blood, you can be a king in a noble throne-worthy garb like a doublet and breeches set. Add a jeweled crown, sword and arch and you can be a noble warrior king. A good renaissance king needs to have a humorous fere to keep his spirits up. Wonder Costumes has renaissance court jester outfits that would pair up nicely with a royal fellow. Good acrobatic and comedic antics always enhance your character, so make sure to choose wisely. When it comes to renaissance costumes, ladies are the ones to indulge in a seemingly unending collection of dresses from the golden age. Real and fictional female personalities of the time have left a historic footprint in the renaissance period. Today, popular costumes like the ‘Lady Capulet’ dress, based on Shakespeare’s Romeo and Juliet’s female lead, and Queen Elizabeth gowns have become synonymous with women’s renaissance fashion. 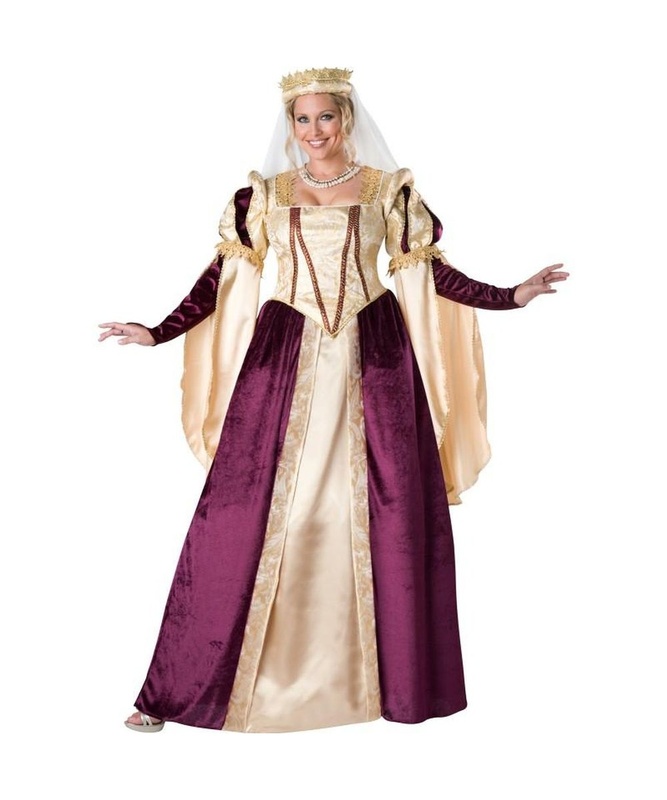 These are the most sought after ladies costumes for the Florida Renaissance Festival and we have made sure to stock up on huge quantities to cover just about every renaissance fair in the country. In addition to the cherished classics, we have standard peasant clothing for men and women. The renaissance festival experience captures all facets of life in post-medieval Europe, so naturally, some folks will want to dress as peasants to balance out the overwhelming amount of kings, queens, knights and Juliets. In fact, dressing up as a peasant will give you a better opportunity to be creative and original; think of a peasant costume as a blank canvas that you can customize with accessories and come up with a one of a kind look. Florida customers get first pick of the year’s supply of renaissance outfits since the FL Ren Fest happens early in the year. We are open Monday-Friday from 10:00 AM – 6:00 PM all year long and 24/7 online. Call us at 305-253-5380 to inquire about products, visitor information or to place an order. Visit our Local Wonder Customers page for more information.